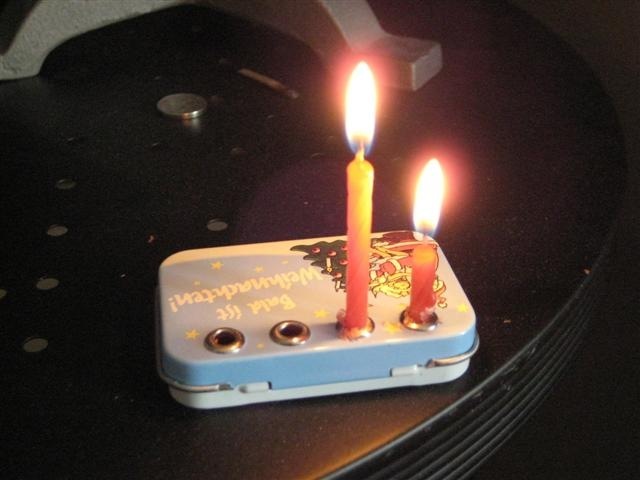 The picture on the right shows a funny "advent wreath" that my girlfriend from Germany sent me. Isn’t that the cutest thing ever? I got an equally cute pocket-sized advent calendar too, similar to that one here. Thank you, Caroline!